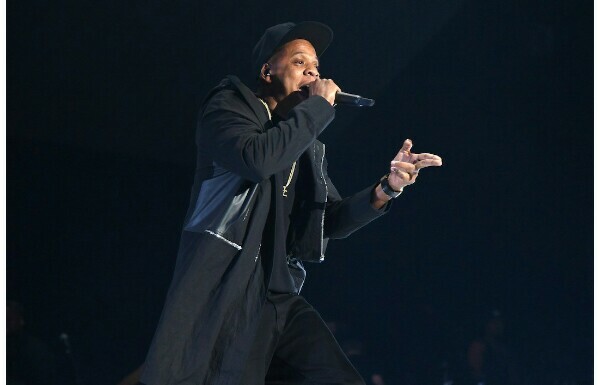 Home Enews Jay z s Houston Texans Owner Bob McNair’s Controversial “Inmates” Comment on 4:44 Tour by C. Vernon Coleman! s Houston Texans Owner Bob McNair’s Controversial “Inmates” Comment on 4:44 Tour by C. Vernon Coleman! JAY-Z kicked off his 4:44 Tour on Friday (Oct. 27) in Anaheim, Calif., and in doing so addressed Houston Texans owner, Bob McNair’s recent comment about players protesting. Jay and other rappers have been vocal about the NFL and the Kaepernick situation. Last month, Hov showed support for Kaep by performing in one of his jerseys while onSaturday Night Live. The rap mogul also reportedly turned down a chance to perform at the upcoming Super Bowl because of his support for Kaepernick. He also dedicated a performance of “The Story of O.J.” to the former NFL quarterback at the 2017 Meadows Music and Arts Festival.